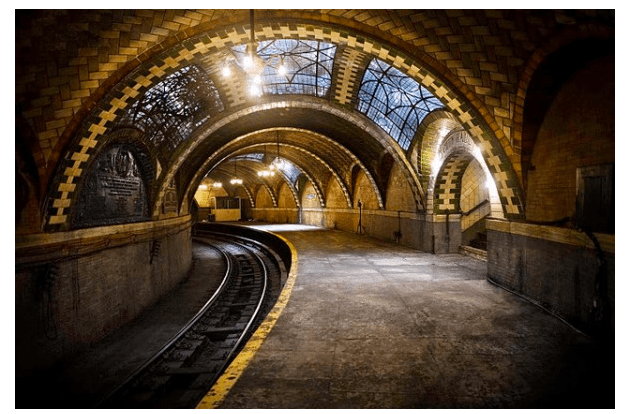 A forgotten station emerges from under NYC, a metaphor for the magic power of reveals. We discover what was hidden and the range of our familiar spaces and sources expands. Read more on the blog that posted the story first, the cool travelettes. This station is with us now, like a secret in a story revealed from the deep. Meaning is best not told, but discovered.